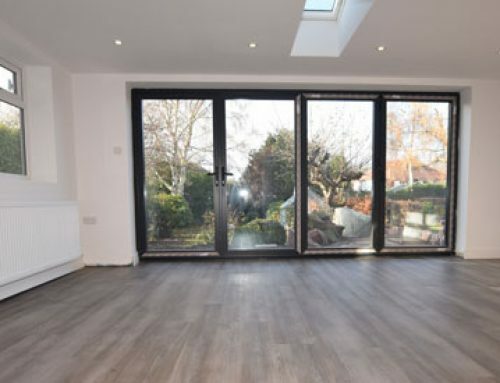 PROJECT OVERVIEW: Edward Mellor Estate Agents contacted Luxury Flooring Manchester to specify, supply and fit engineered wood flooring in their director’s home in Bramhall, Cheshire. 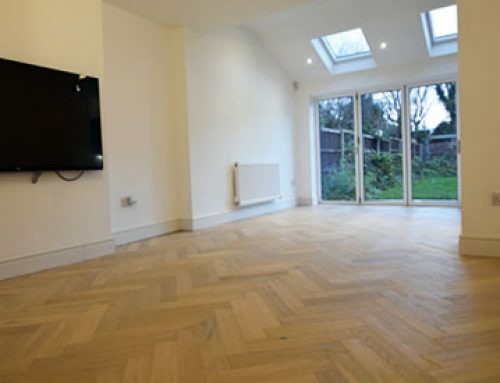 The brief was straight to the point “we want a beautiful wooden floor, a classic natural oak with a slightly rustic finish, supplied and fitted.” No problem! We shortlisted four favourites from two of the UK’S wood flooring manufacturers and we all just fell in love with Ted Todd’s Kinver Edge! 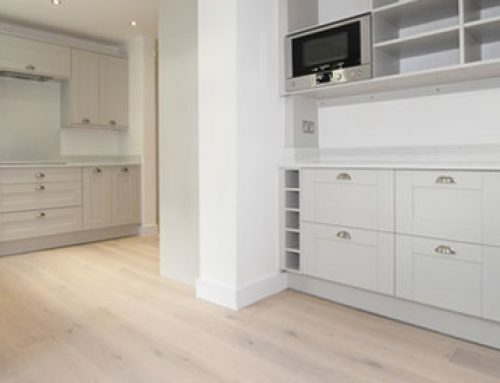 PREINSTALLATION WORK: The property required extensive subfloor preparation work to establish a solid working level. 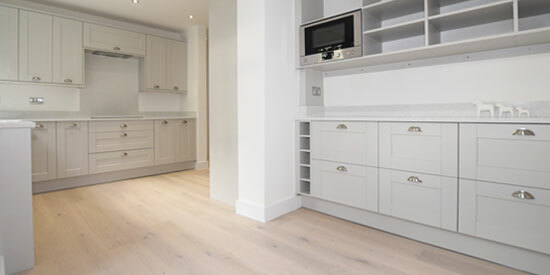 We used Hanson SP101 25MM ply, over the wood substrate. 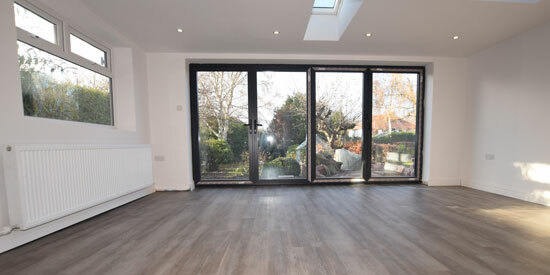 The new concrete slab required an epoxy liquid damp proof membrane (dpm) before screeding. Using a latex screed we the raised the level of the concrete to that of the ply. 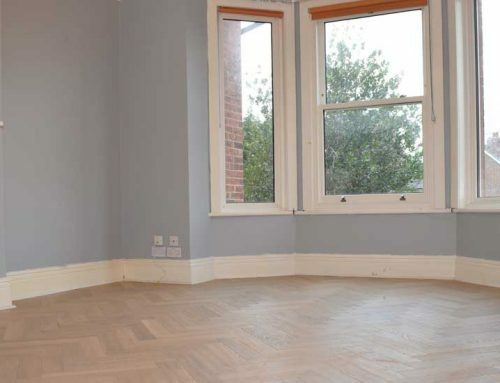 Letting the screed dry thoroughly for 72 hours, we then began to prime and re-screed the area so to establish a subfloor complied with British Standards, Surface Regularity SR1 level ( BS8203. 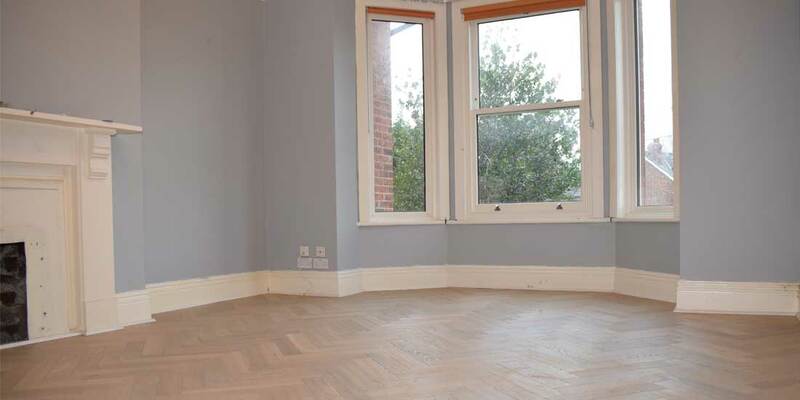 2-m straightedge laid in contact with the screed, Maximum gap measured with a slip gauge 3mm). 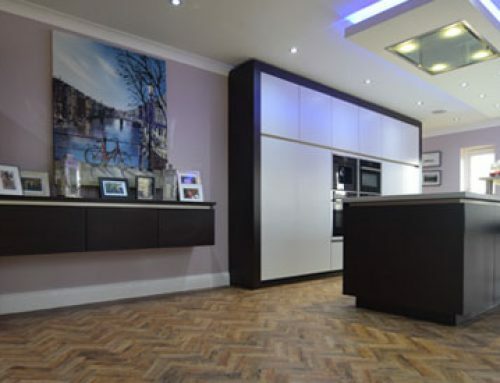 Luxury Flooring Manchester is a fantastic company to work with. 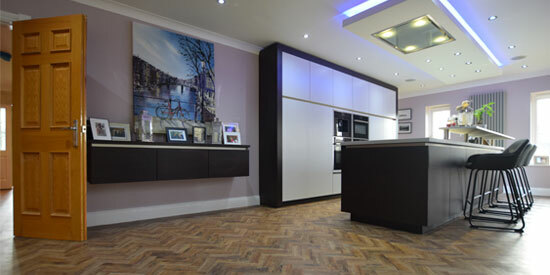 The professionalism of customer services, account managers, surveyors and fitters has been outstanding. All have been very easy and pleasant to work with from the off. 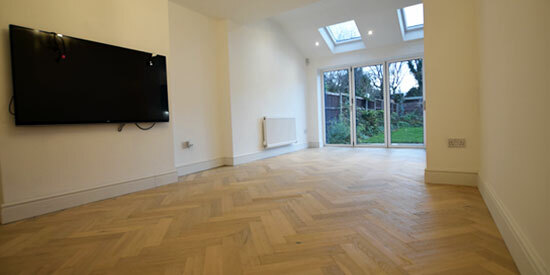 My new floor is stunning and clearly shows that no corners have been cut to ensure a superior finish. Highly recommended. 10/10.